The Northern part of India has traditionally been the largest market for all things luxurious in the country. 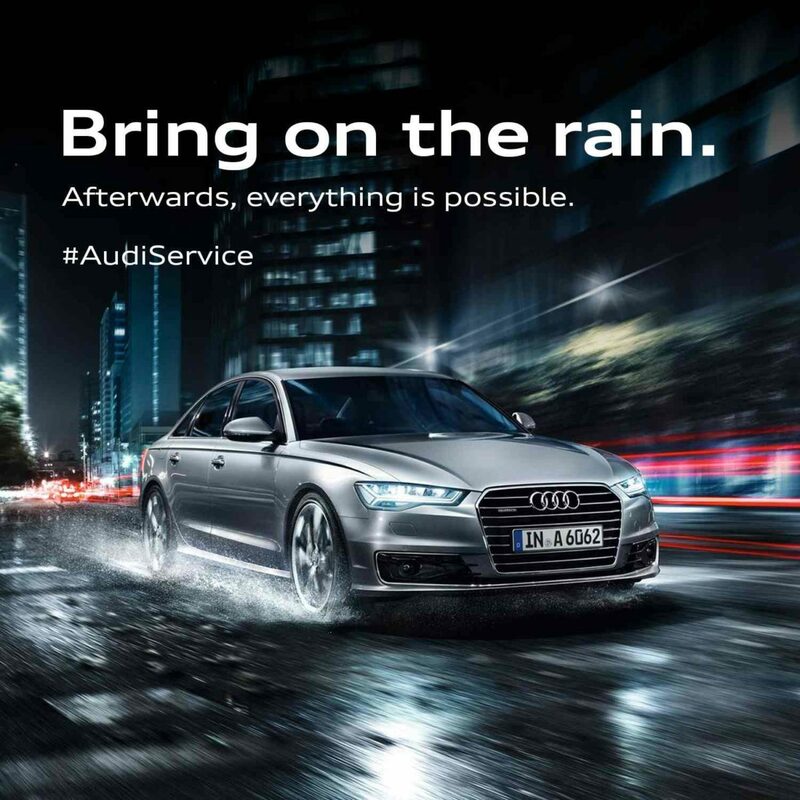 Things aren’t any different for German car maker Audi. 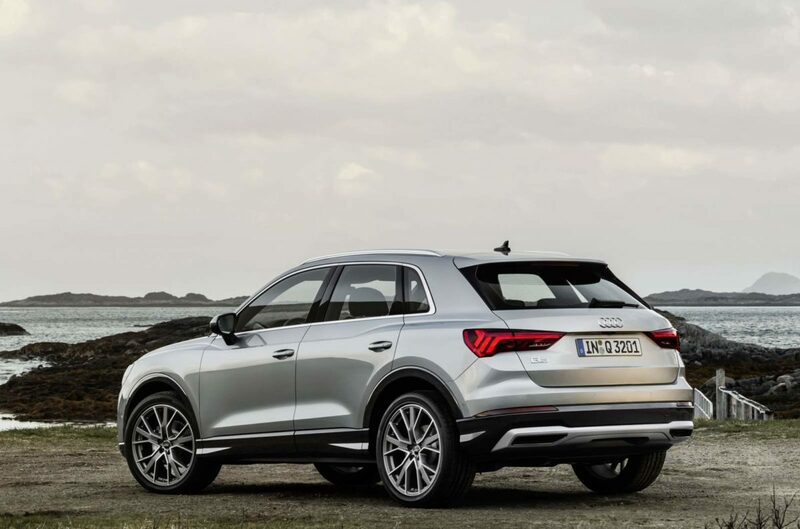 The manufacturer today announced the start of operations of its Audi Gurugram Service facility. Spread over a total area of 48,168 sq.ft., the Audi Gurugram Service facility boasts of 33 bays and houses exclusive state-of-the-artbody shop facilities. Audi Gurugram meets Audi’s rigid standards of technology and workmanship. The workshop has a capacity to service 45 cars per day in a single shift on a total of 33 bays. 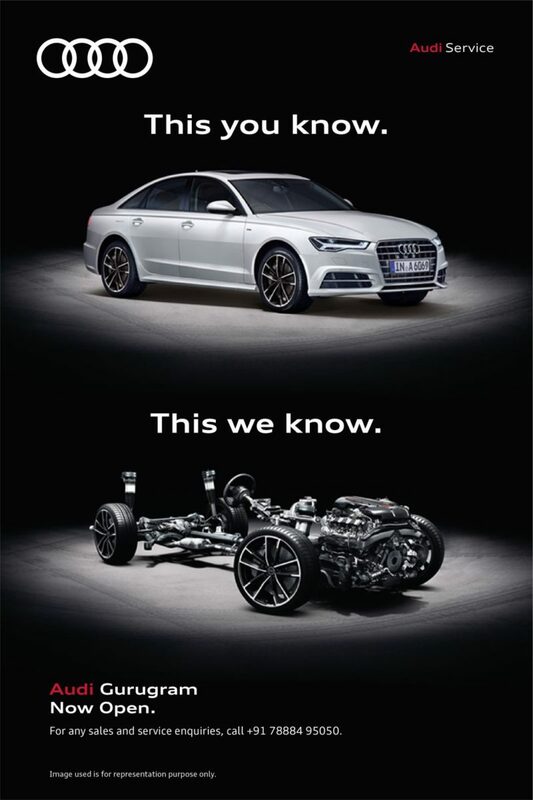 The technicians, trained by Audi, ensure the efficient upkeep of Audi vehicles with approved equipment, tools and technologies to meet Audi’s standards. On the product side of things, Audi has quite an exciting product line which has been updated and is ready for introduction in India. 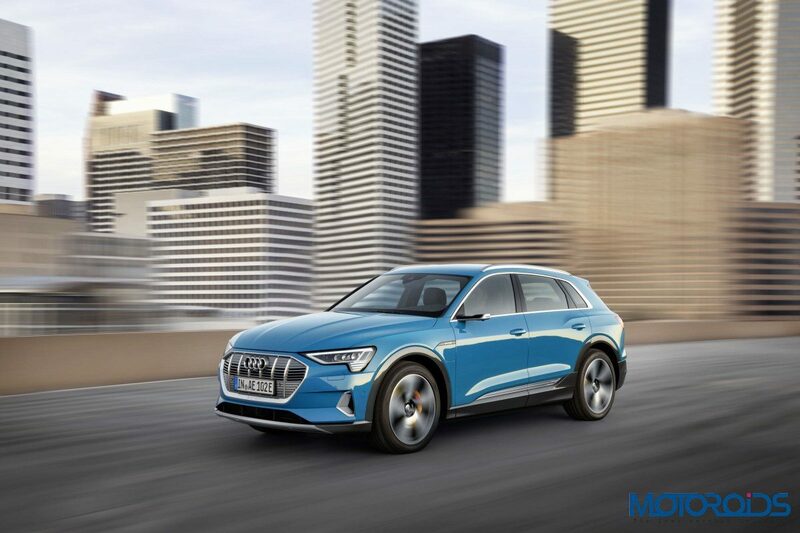 Among them will be the new A8 and A6 sedans, their flagship SUV – the Q8, and the updated 2019 Q3 SUV. We’ll bring you all the updates when that happens, until then, stay tuned!